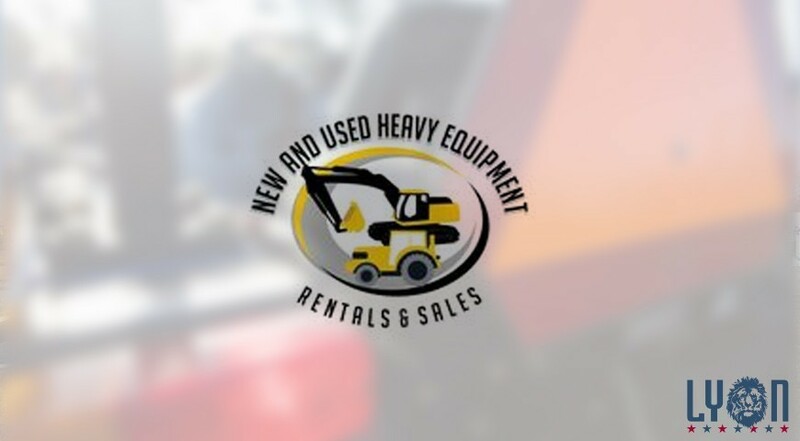 New and Used Heavy Equipment Rentals and Sales is a company that sells and rents equipment using a fast and easy process. Their machinery is high quality and comes at an affordable price. New and Used Heavy Equipment Rentals and Sales is centrally located in Watertown, New York, you will find equipment for both your agricultural and construction needs! Heavy equipment of all types are in stock including: skid steelers, tractors, wheel loaders, excavators, and more! Heavy Equipment Rentals also carries a wide selection of attachments and everything you will need to get your project finished. Alex Lyon & Son has been working with New and Used Heavy Equipment Rentals and Sales for years! They have an amazing inventory and are extremely professional. Get in touch with New and Used Heavy Equipment Rentals & Sales by contacting 315-221-0727 or email Nate directly at nate@newandusedequipment.com. Don’t forget to check out Alex Lyon and Son’s calendar of upcoming auctions to find one in your area!